Easy to scale up to any number of users. Simple to Use. Save $. Need to quickly load test a home page, a single URL within your site, or even a mobile API endpoint. We allow you to compose simple tests and then scale them to tens of thousands of users within a few minutes. 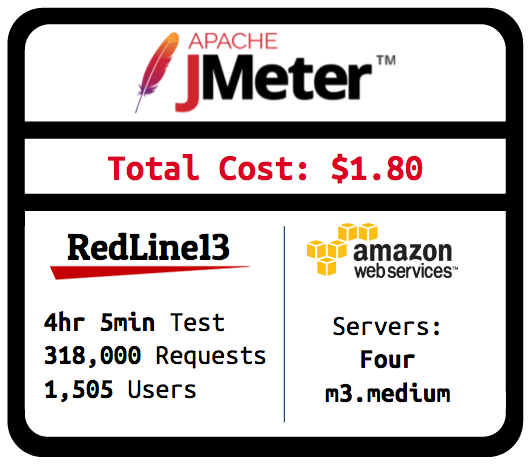 Apache JMeter, Gatling, Selenium, and WebDriver are more than just open source tools we enable in cloud load testing, they are vibrant communities with deep knowledge and products built on what real users need. 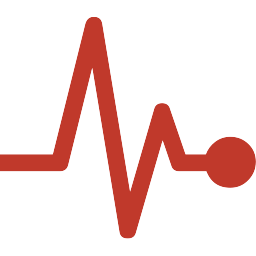 Open load tests give you the flexibility of writing load tests in languages and utilities you use every day. You can write custom tests in Python, PHP or Node.js. We provide an open, easy, and cheap way for load testing. We achieve this with an open architecture which provides tuning and control to setting up the cloud load agents. 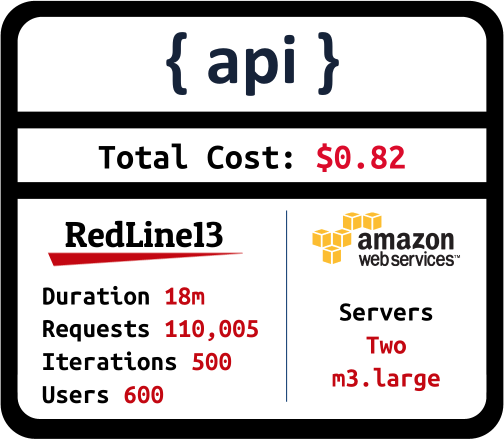 Learn how RedLine13 makes load testing affordable, repeatable, and easy - How we built RedLine13. to make QA simple and repeatable. Build packaged, custom, and repeatable tests that can easily delivered to QA, streamlining your testing process. 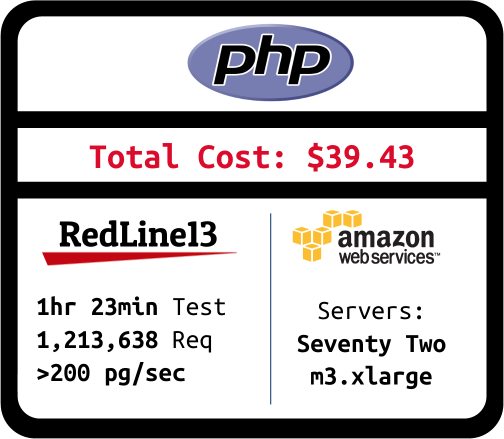 Run an unlimited amount of tests on an unlimited amount of servers for as long as you’d like. 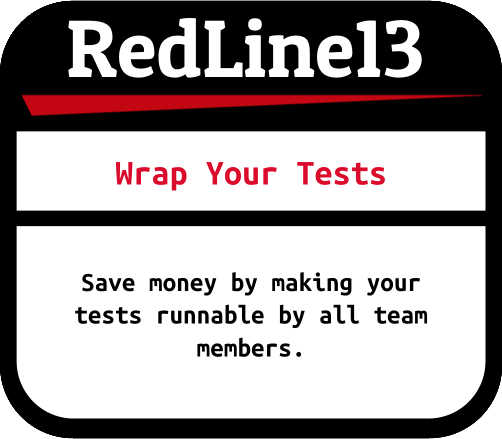 Testing with RedLine13 means testing without limits. 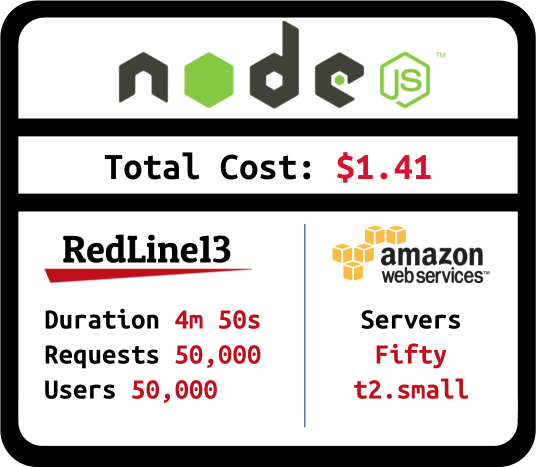 Craft open load tests in your language of choice, whether it’s PHP, Python, or Node.JS.Test harness in each language is open source. 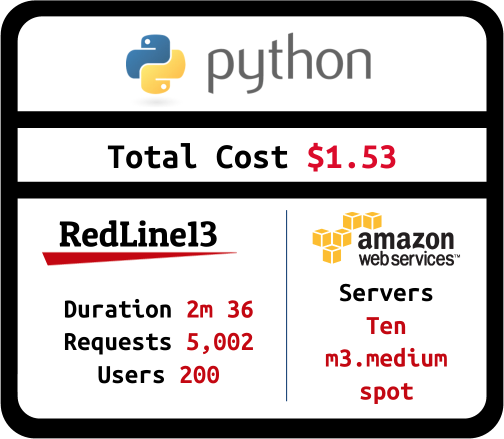 Take complete control of your tests by running them in your own AWS environment. The benefits of cloud, with the controls of on-premise. 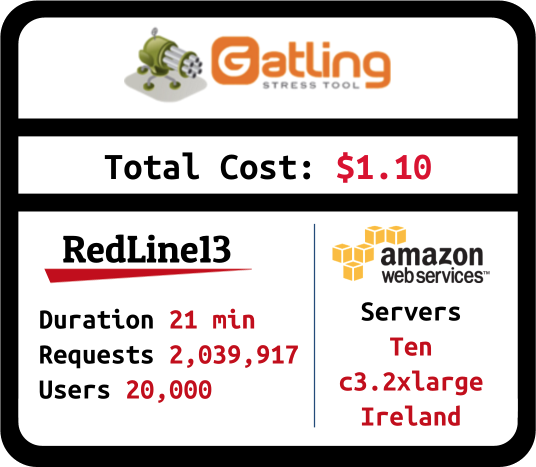 Cloud load testing means you can scale out your tests: 1,000 users, 100,000 users, and even 1,000,000 users. By integrating with Jenkins, we complete the continuous integration process for load testing. 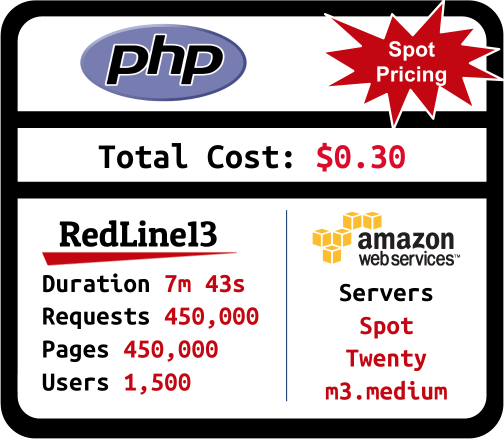 So affordable you can test all day long. All RedLine13 user’s load tests are backed up and saved for your convenience. When you need to run the same tests again, simply hit the “clone test” button. From real-time graphs to generating downloadable reports, constantly monitor your load tests with our reporting features. 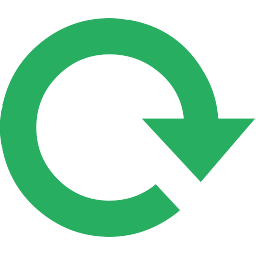 Continuous Integration (CI) is a development practice that requires a team to integrate code into a shared repository several times a day. Each check-in is then verified by an automated build, allowing teams to detect problems early. 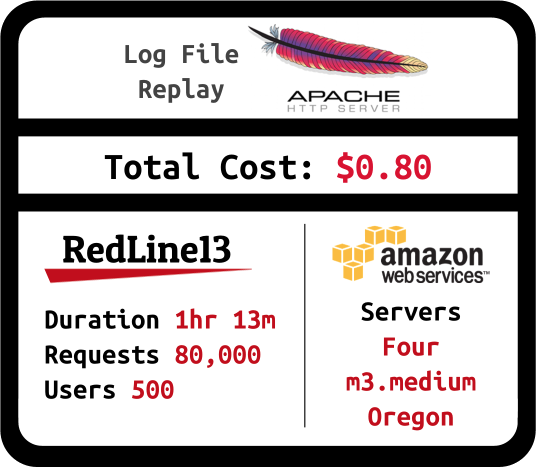 With services such as RedLine13 it is now cost-effective and easy to integrate load testing into this lifecycle. 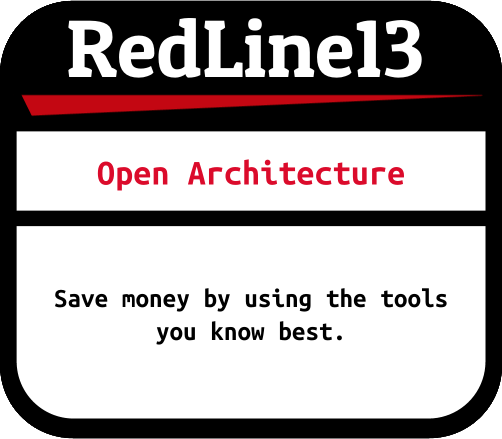 "RedLine13 has been an indispensable part of out testing toolkit, thanks a lot for all the awesome work you all do." 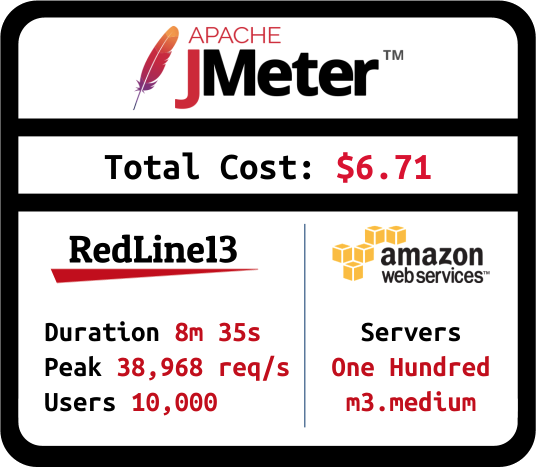 This add-on will be very much helpful in Jmeter with recording http, am in learning phase of Jmeter.